1961 and the USA and Russia are locked in the Space Race. Spurred on by the launch of the Russian Spy Satellite, President Kennedy was determined that the first man in space would be an American. This is the untold, true story of the brilliant black women at NASA who made that happen and changed history in the process. 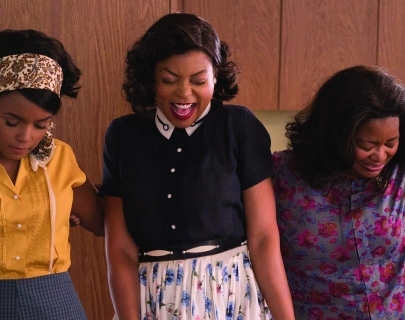 Battling segregation and sexism, Katherine Johnson (Taraji Henson), Dorothy Vaughan (Octavia Spencer) and Mary Jackson (Janelle Monáe) crossed race and gender lines to launch astronaut John Glenn (Glen Powell) into orbit, restoring the nation’s confidence and inspiring future generations of scientists.